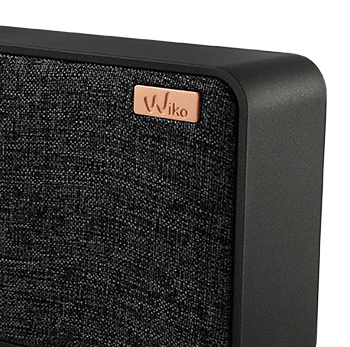 The WiSHAKE Wireless Speaker has some serious audio credentials for its pocket-sized convenience. 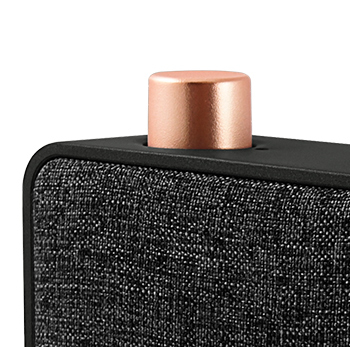 A neo-retro design is apparent in its double sided textile cover in dark grey, khaki or white with a copper button. 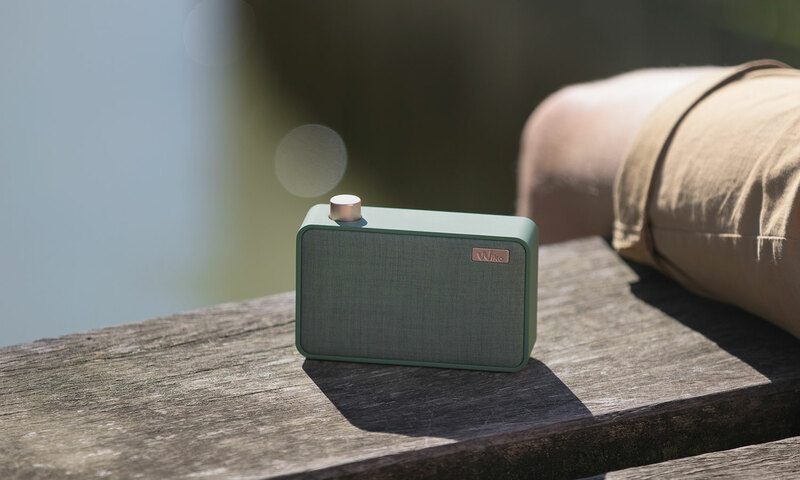 Built to keep the party going anywhere, its 520mAh rechargeable battery lasts up to 6 hours when fully charged. 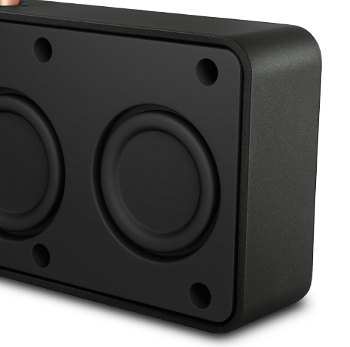 It delivers head-shaking bass with its 2W single speaker and passive radiator. One button does all, including power, volume, pause, and start. There’s a rubber pad for anti-slip and automatic power-off when not in use for 30 minutes.